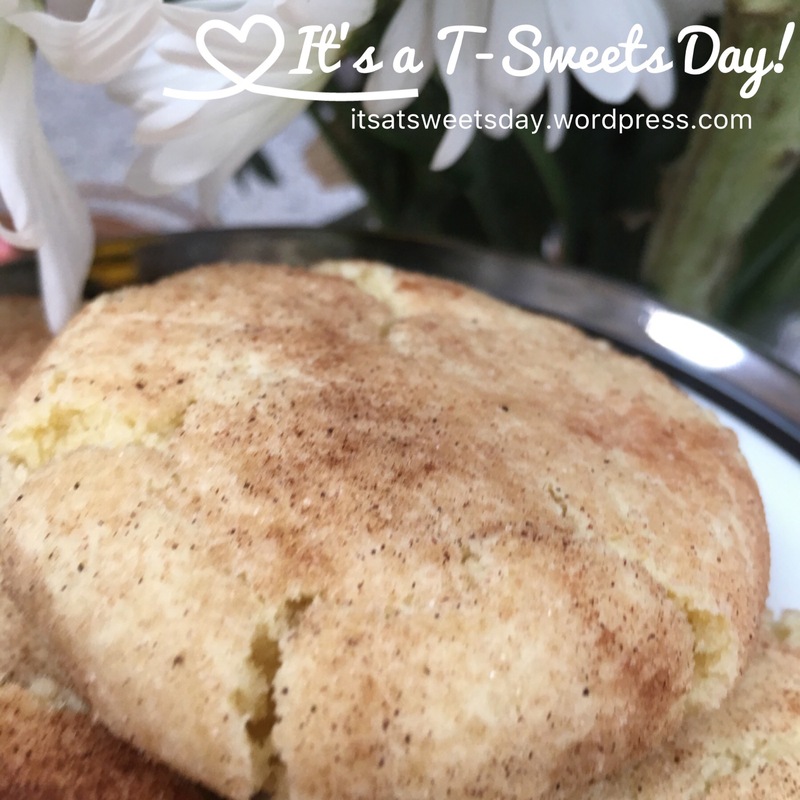 Snickerdoodle Love – It's a T-Sweets day! 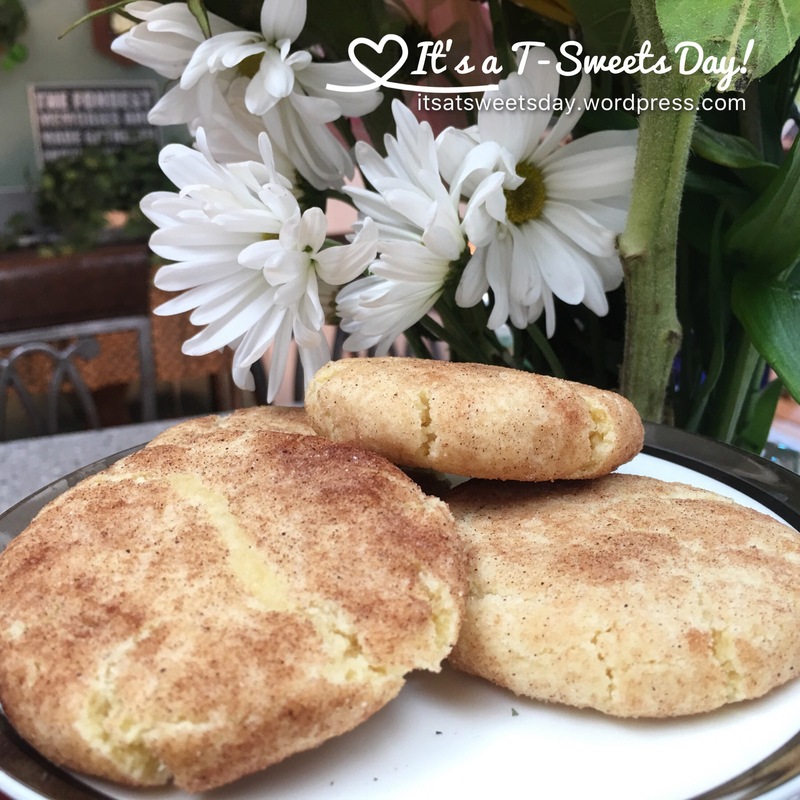 Published on September 16, 2016 September 16, 2016 by Tracy @ It's a T-Sweets Day! I cannot put into words how delicious these cookies are. 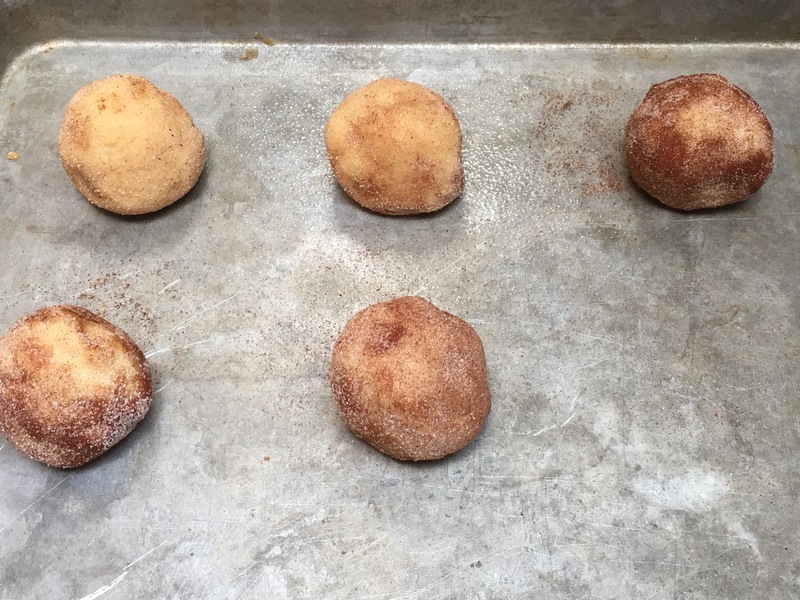 They are crispy cinnamon goodness on the outside and soft, flaky, moist deliciousness on the inside. 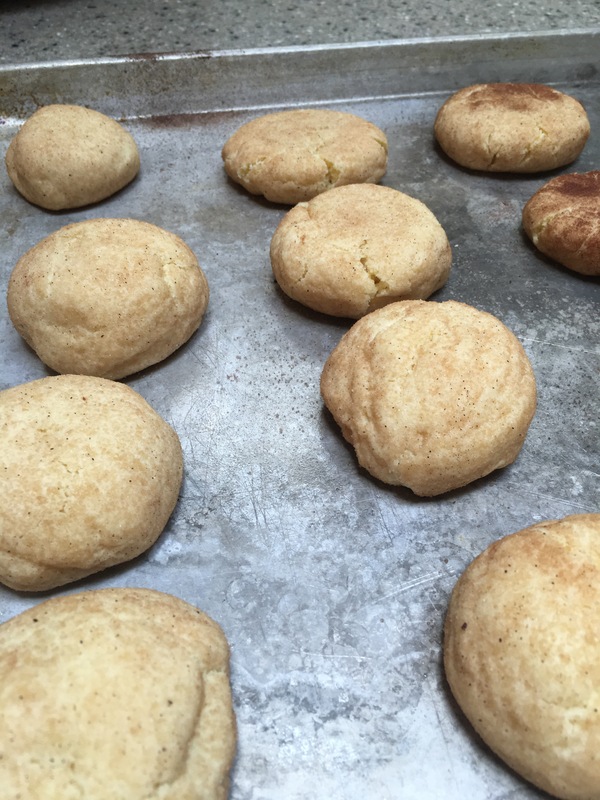 Most Snickerdoodle recipes make a flat, limp cookie. This recipe makes a thick, firm, but oh so soft cookie. They are the number one asked for cookie around our house. Many years back, I went to my best friend, Dana’s house just as she was pulling out a batch of these cookies. Snickerdoodles, really? I thought Snickerdoodles were just a cookie you make when you don’t have any chocolate chips! 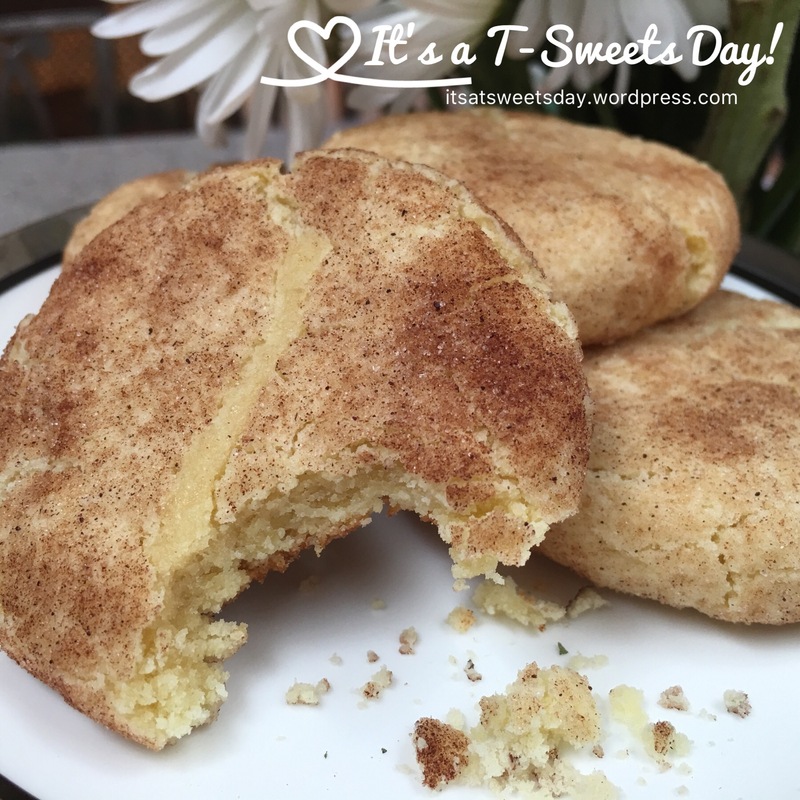 I took a bite and knew that these were not your ordinary Snickerdoodle. The cookie melted in my mouth but also had quite a bit of substance to it. I was converted and now am a big fan of the Snickerdoodle, but only THIS snickerdoodle. My daughter has become the queen of the cookies around our house. One summer she made every cookie recipe in our church cook book. She made a new recipe everyday. My other kids say it was the best summer of their lives! 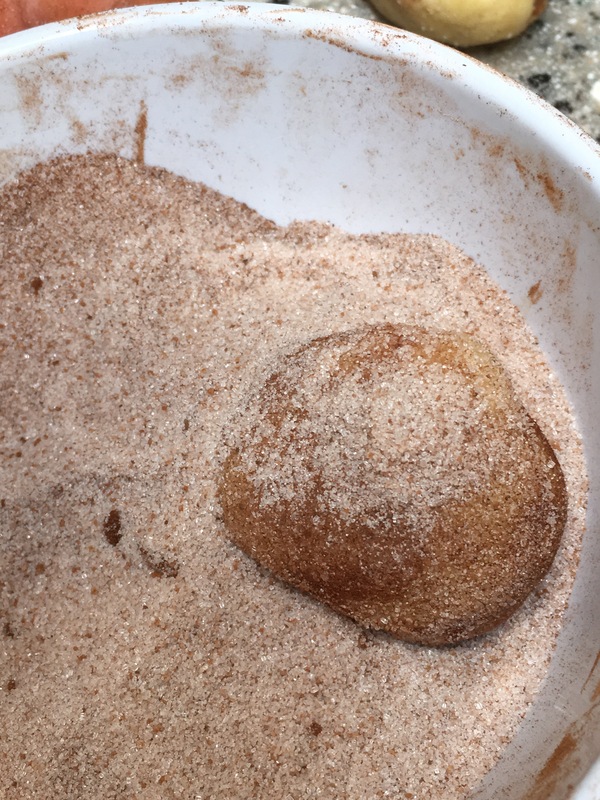 Combine cinnamon sugar ingredients in a small bowl and set aside. Place on a greased pan about two inches apart and bake until lightly browned. 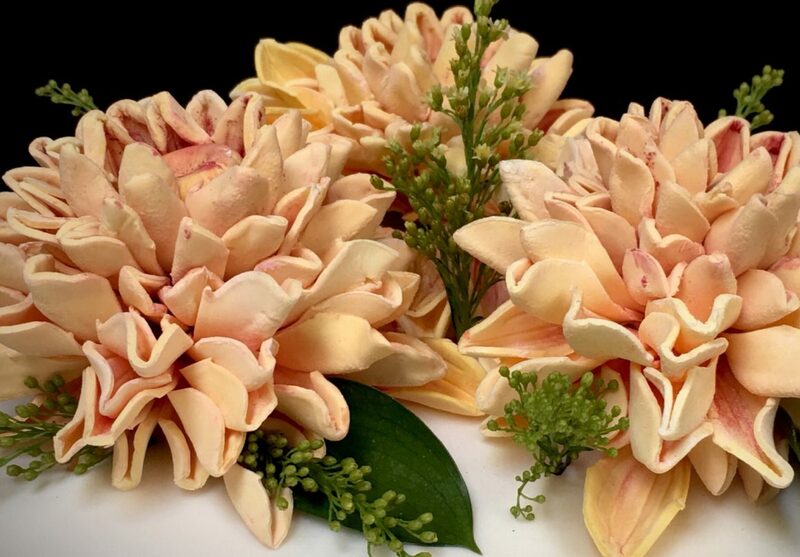 Touch the top of a cookie, it should feel crisp to the touch, but the edges will not be brown. Start checking at 8 min and cook about 10-12min depending on how big of dough balls you made. The balls will not spread very much, instead they will kind of rise. 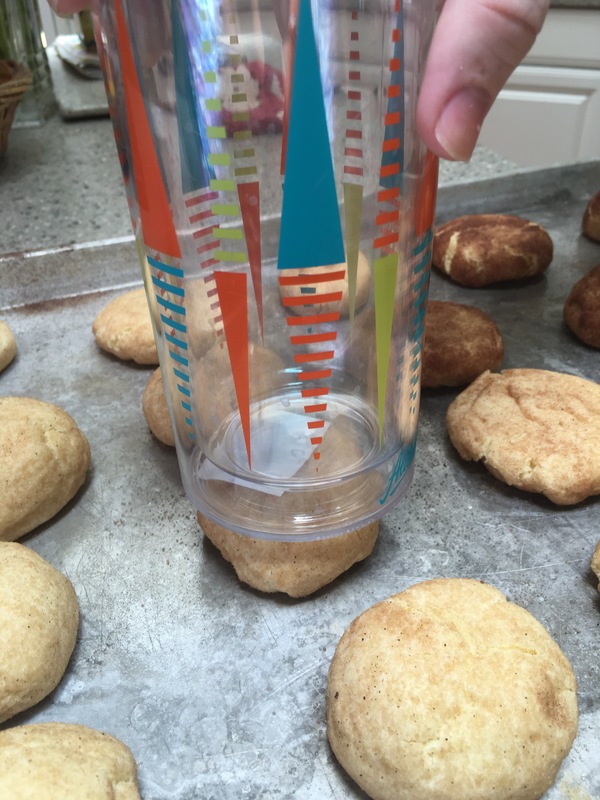 Take a flat cup or jar to press the cookies right out of the oven to flatten them. You can eat these warm or cold. They are abso-DOODLY wonderful!!!! At times like this I wish technology had advanced enough to include taste and smell buttons! Thanks for the recipe I’ll have to try them. Looks delicious. Don’t forget the milk. I think I’m going to ask my daughter to make these today! I wonder if they’d work as well with gluten free flour… Worth a try, I’d say. Otherwise I’ll have to revert to my all time favourite and No. 1 requested cookie, Peanut butter & raisin cookies. Your kids are adorable! I hope they love the cookies as much as we do:)! My mouth is watering! Can’t wait to try these! Thank you! You are going to love them:)! “I thought Snickerdoodles were just a cookie you make when you don’t have any chocolate chips!” I have a major sweet tooth at the moment and don’t have any chocolate chips. I immediately came to find this recipe! haha.